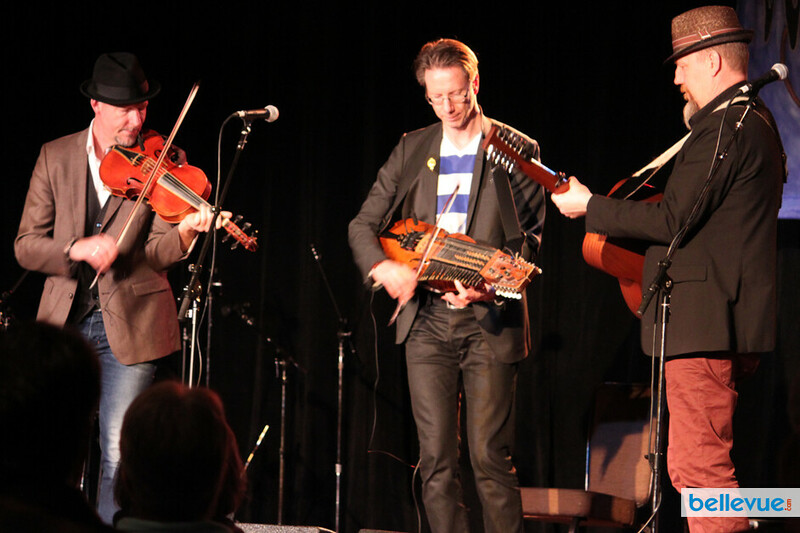 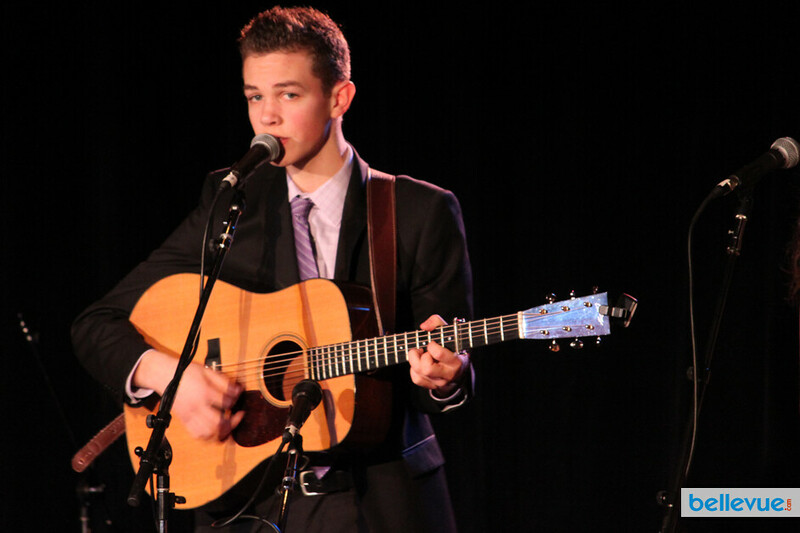 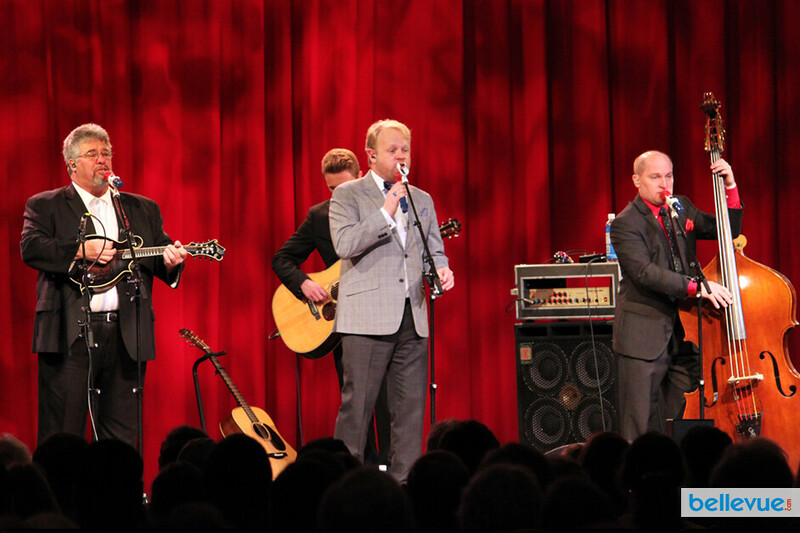 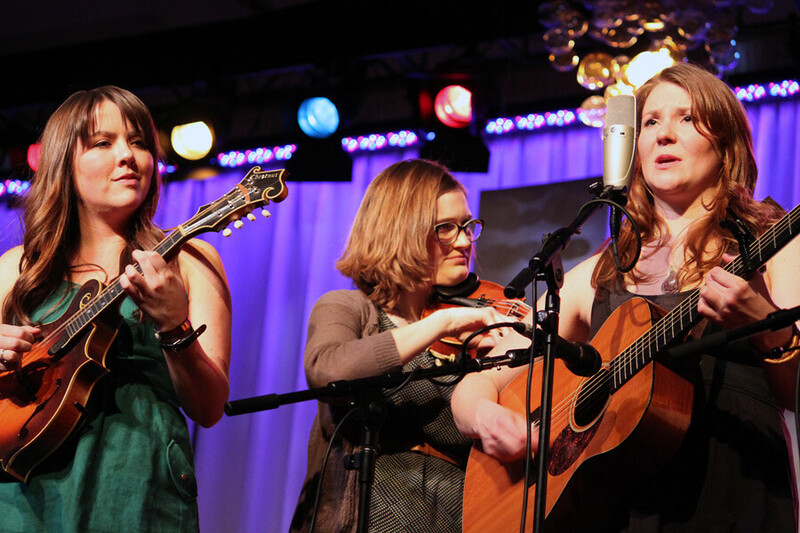 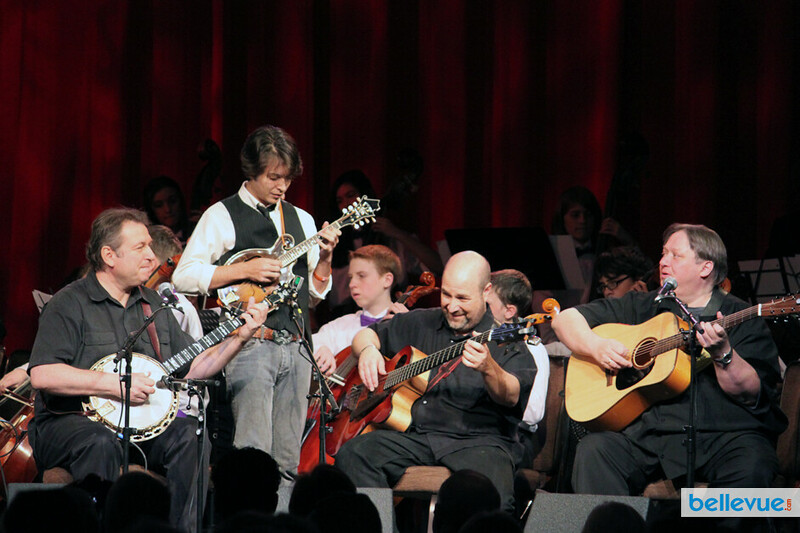 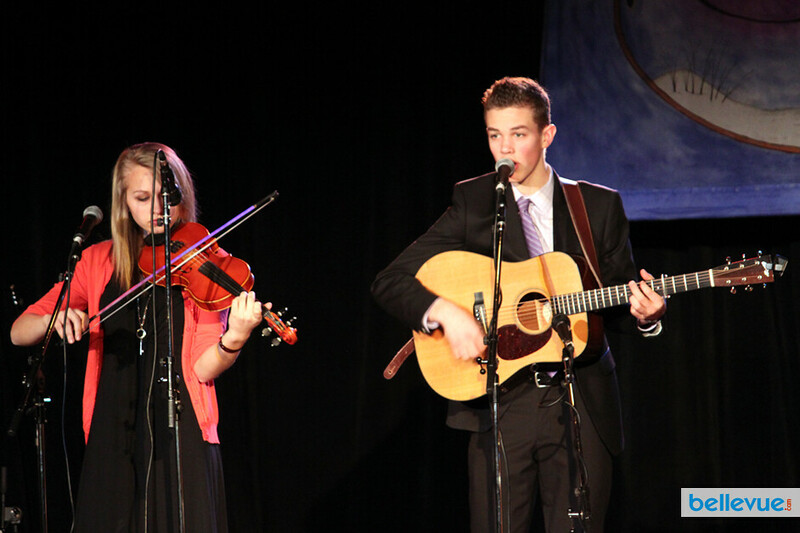 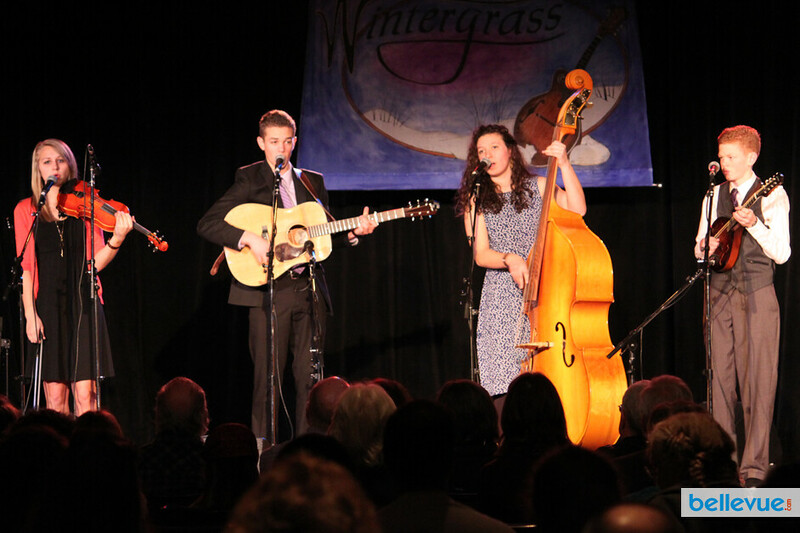 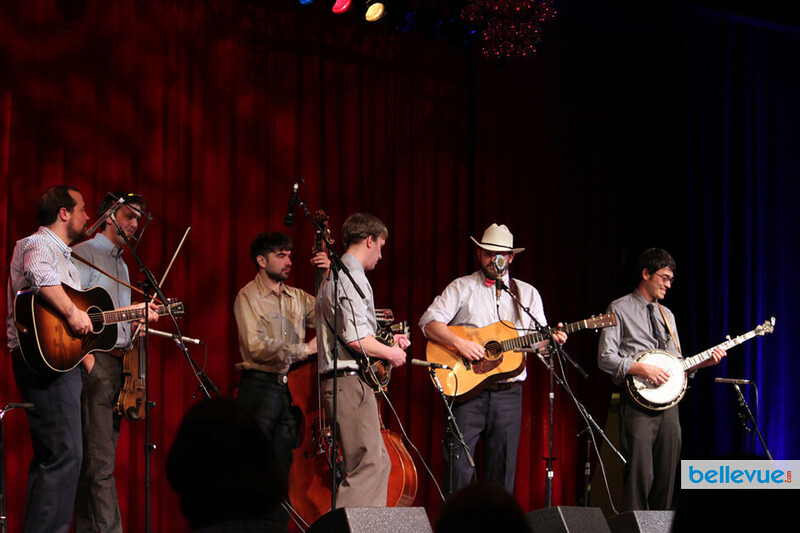 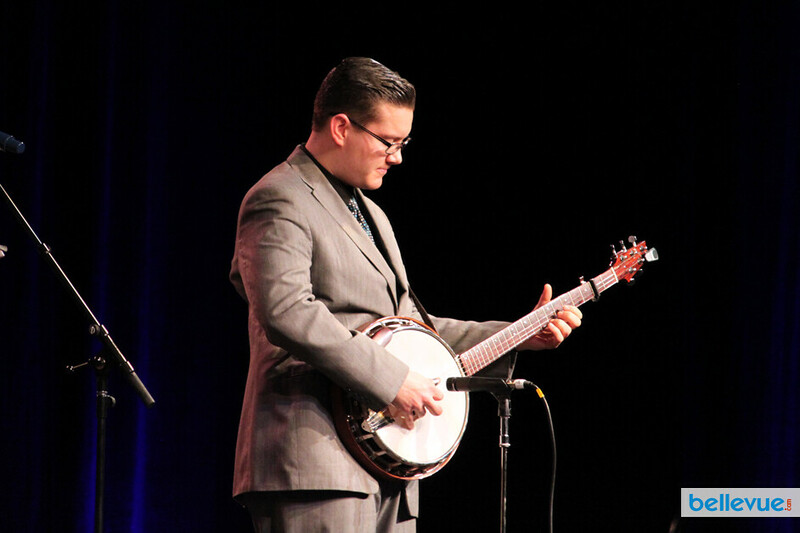 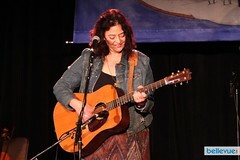 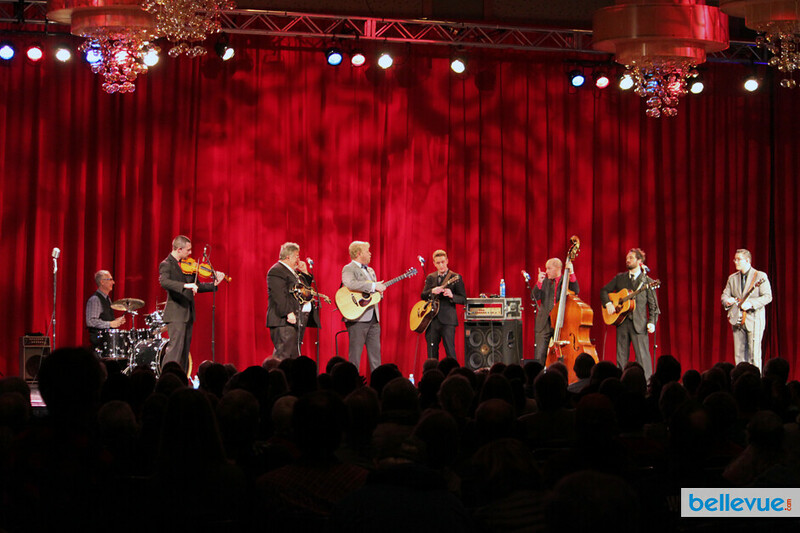 Wintergrass has been home to Grammy and IBMA award-winning artists as well as a springboard for emerging young artists, attracting not just fans, but also musicians and artists from regional and national favorites to international acts. 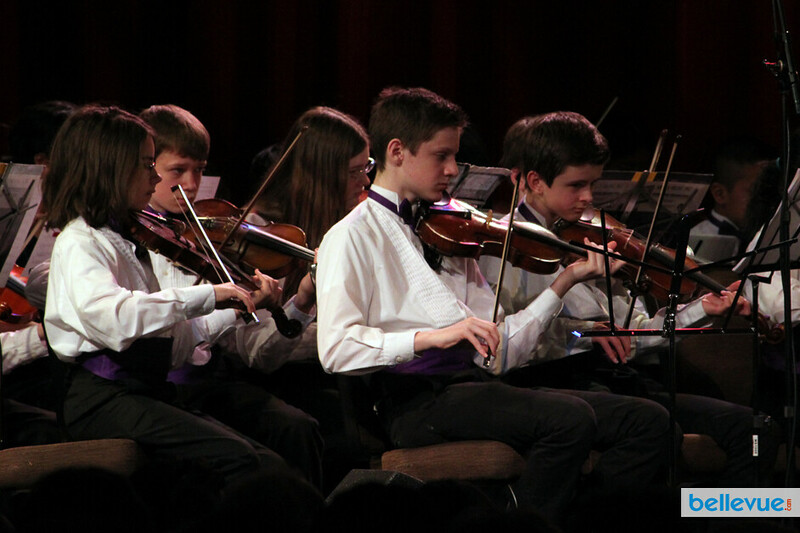 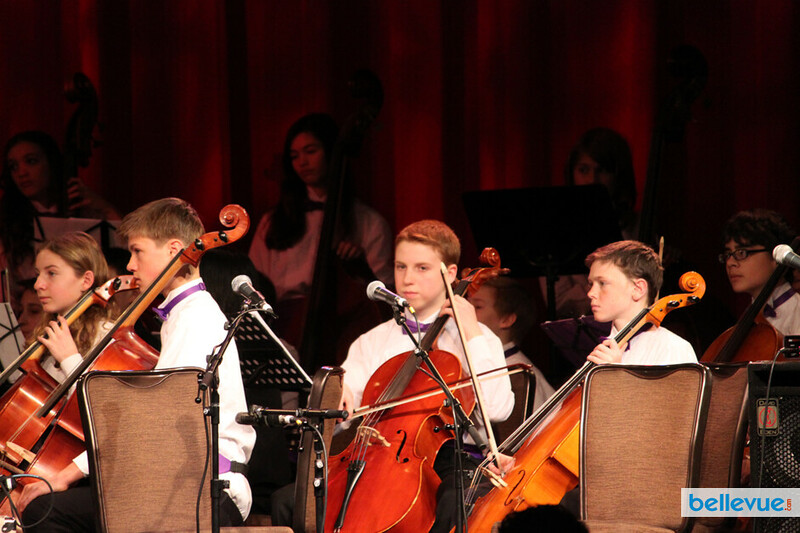 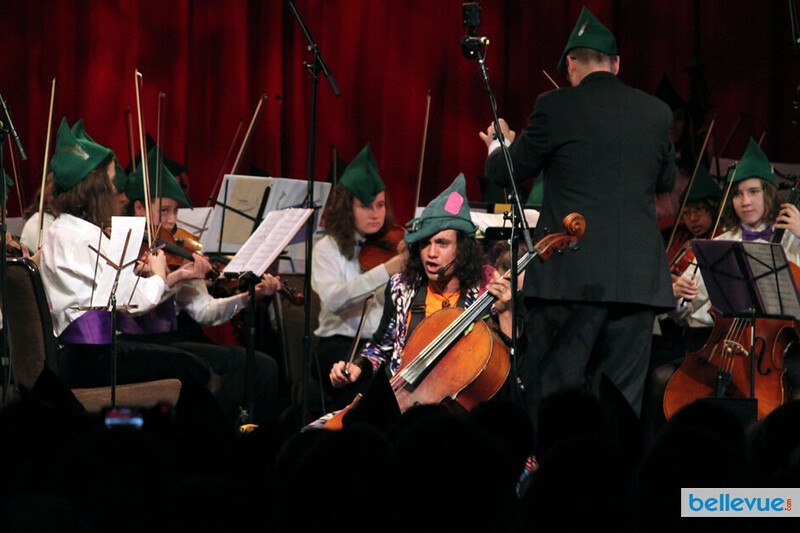 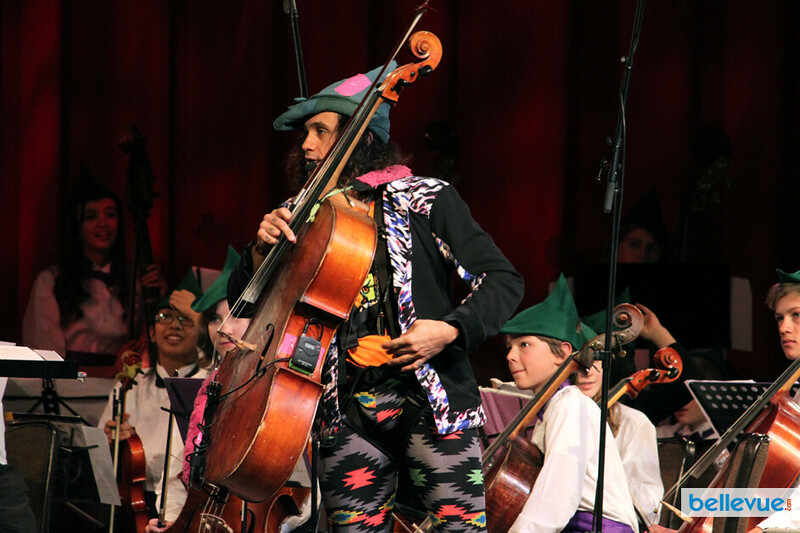 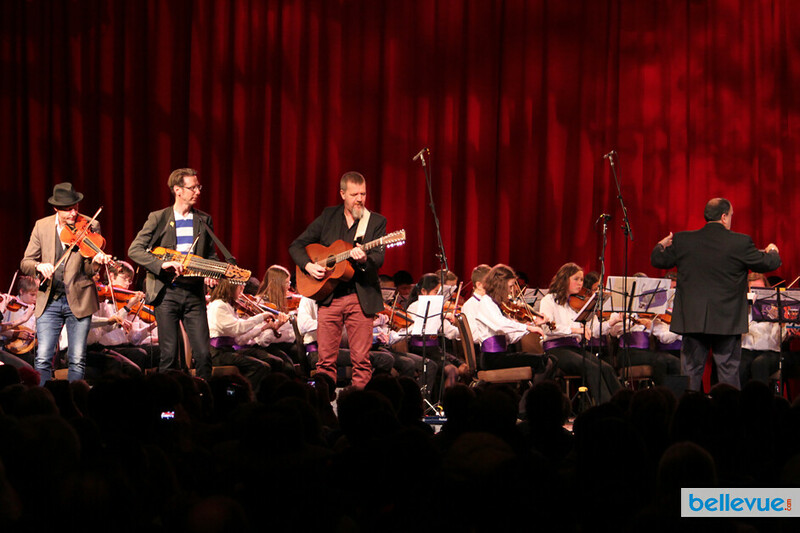 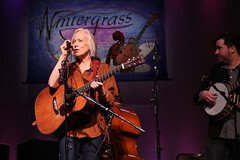 In addition to more than 70 hours of musical performances, Wintergrass also offers a robust selection of unique educational academies and workshops including PintGrass, a new music program for children 4-7 years. 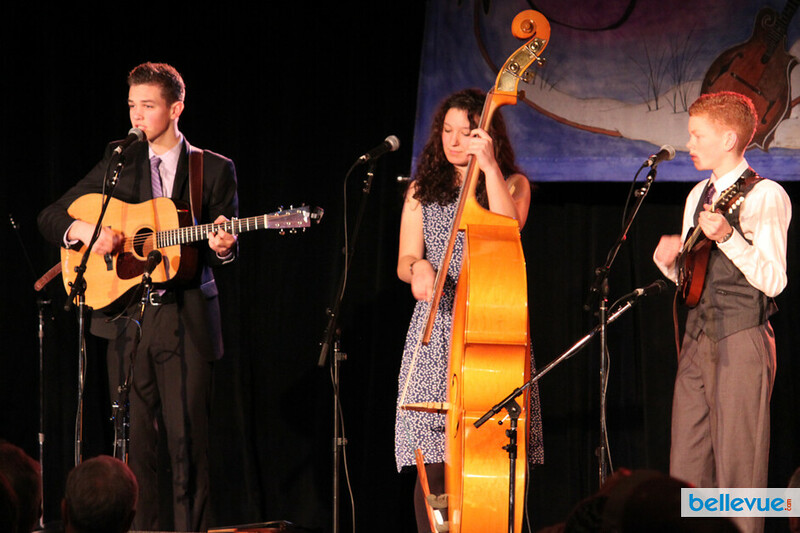 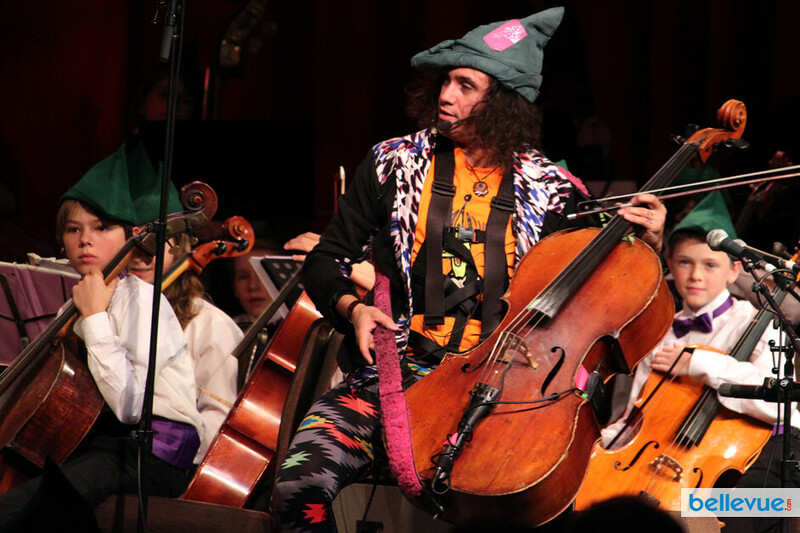 All ages can jam at any of the 75 free family-friendly workshops offered during the festival itself. 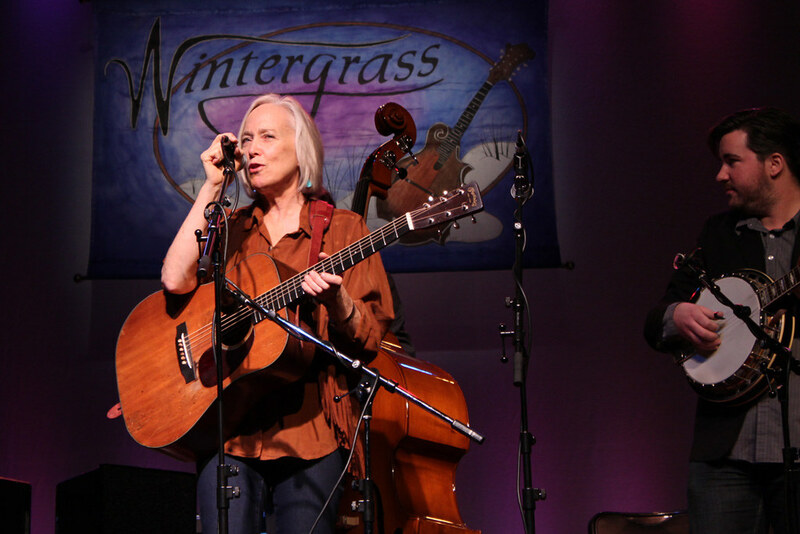 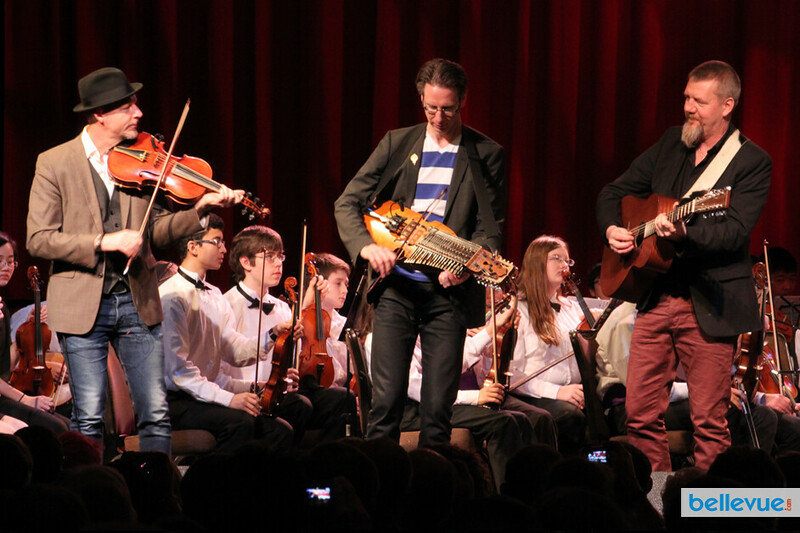 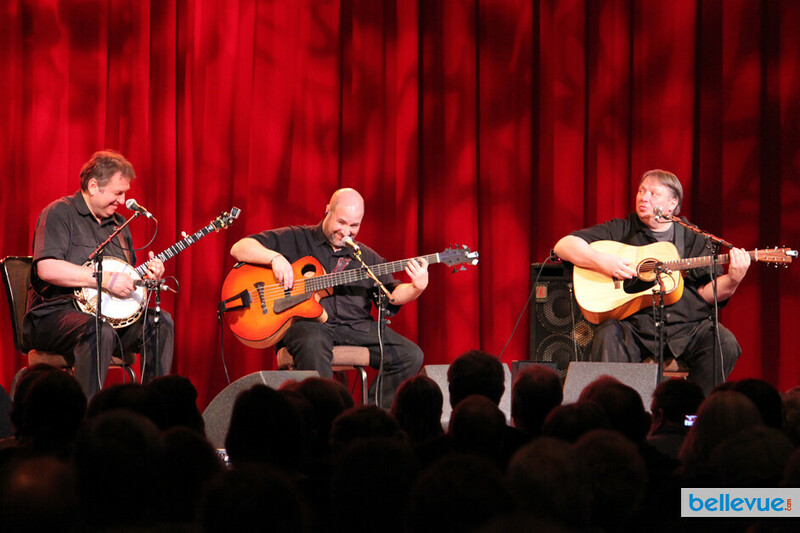 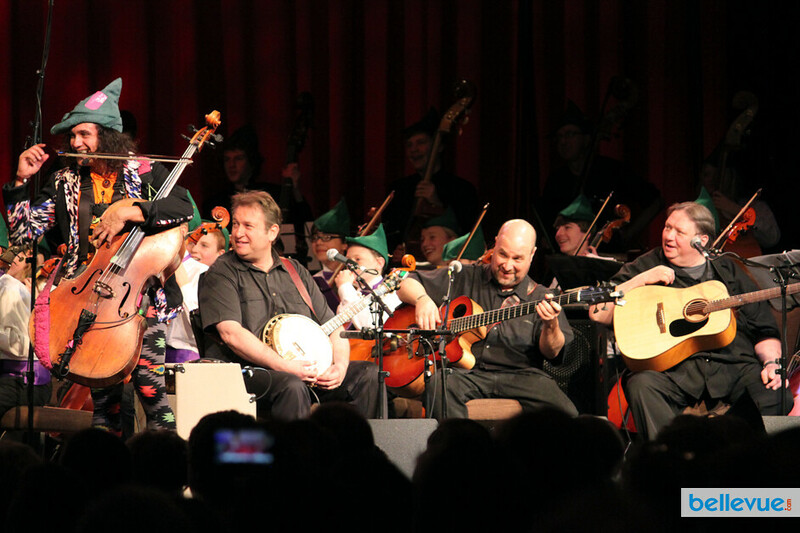 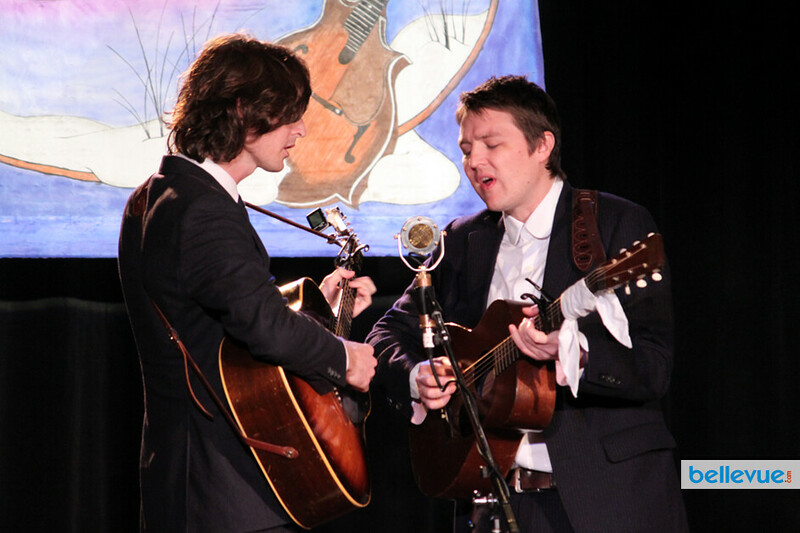 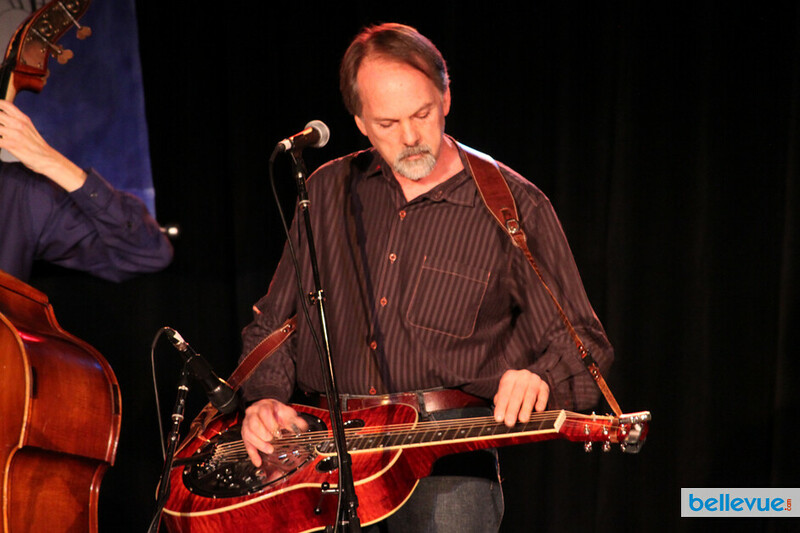 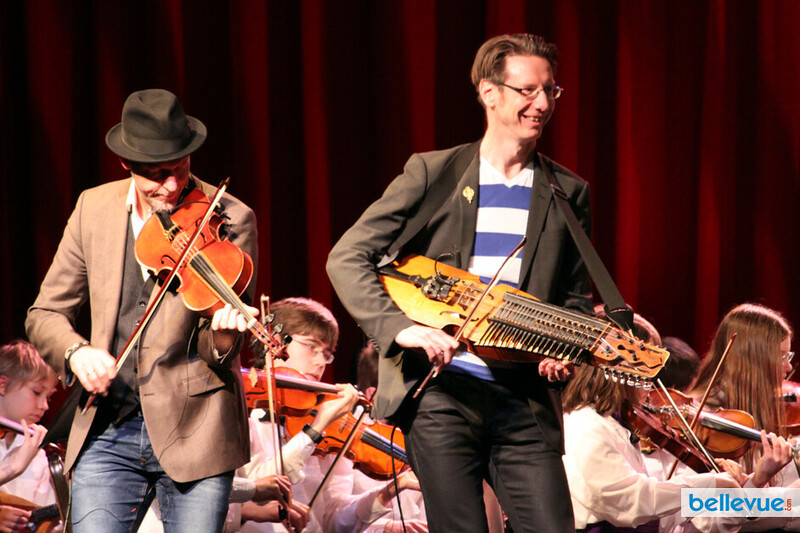 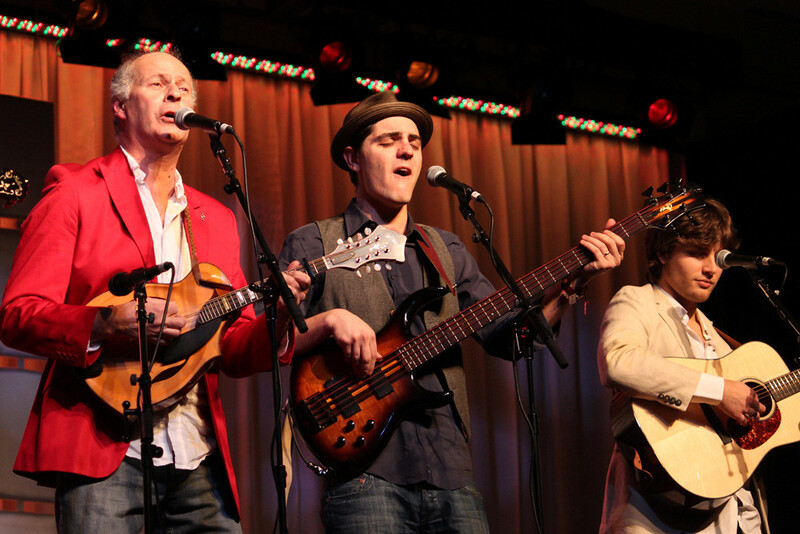 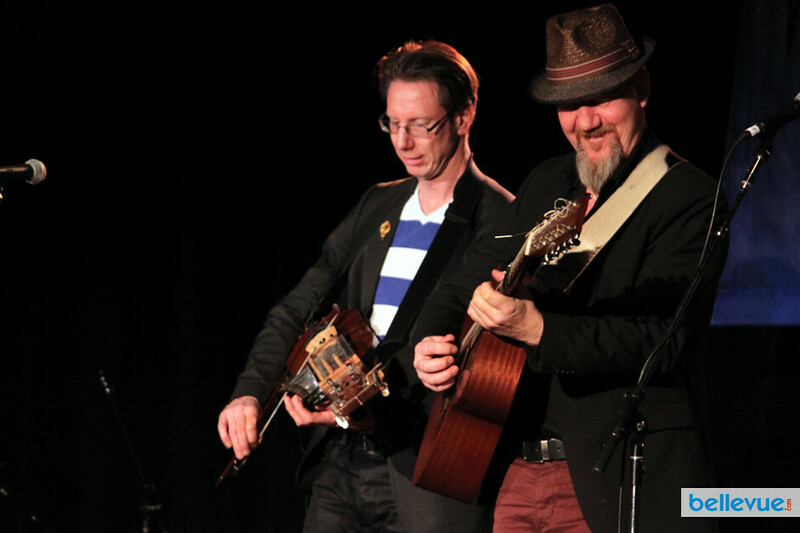 While Wintergrass is primarily a bluegrass music festival, you'll hear plenty of other styles of acoustic music including Gypsy jazz, Celtic music, Old-Timey, Brazilian choro, Swedish polskas and many more types of acoustic string music. 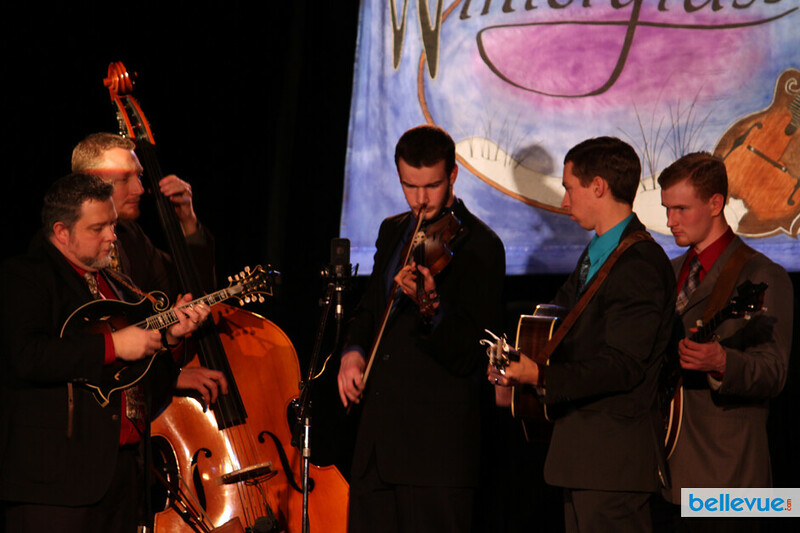 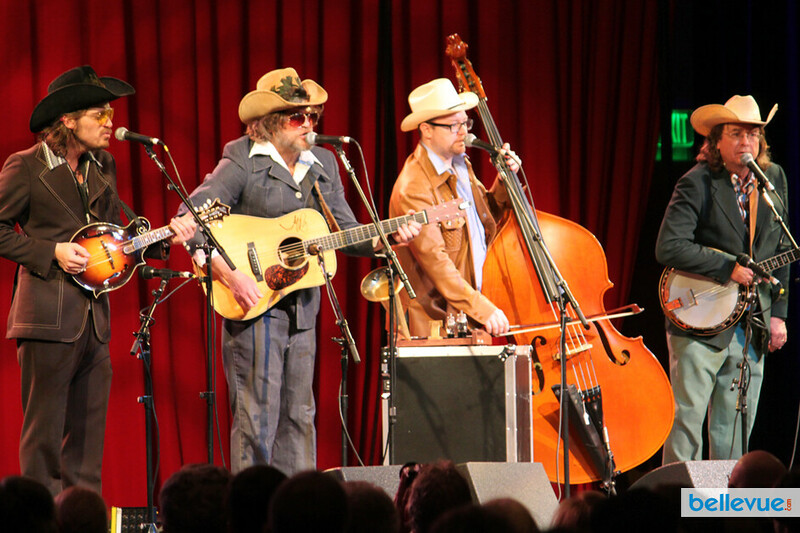 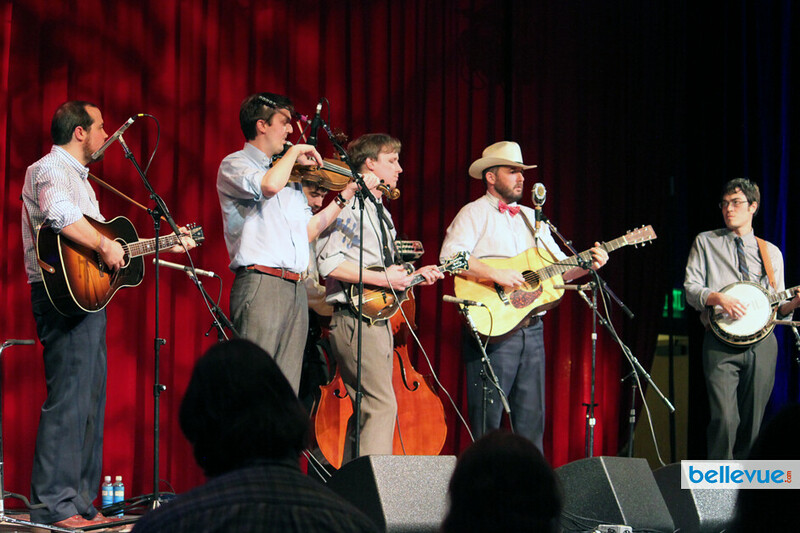 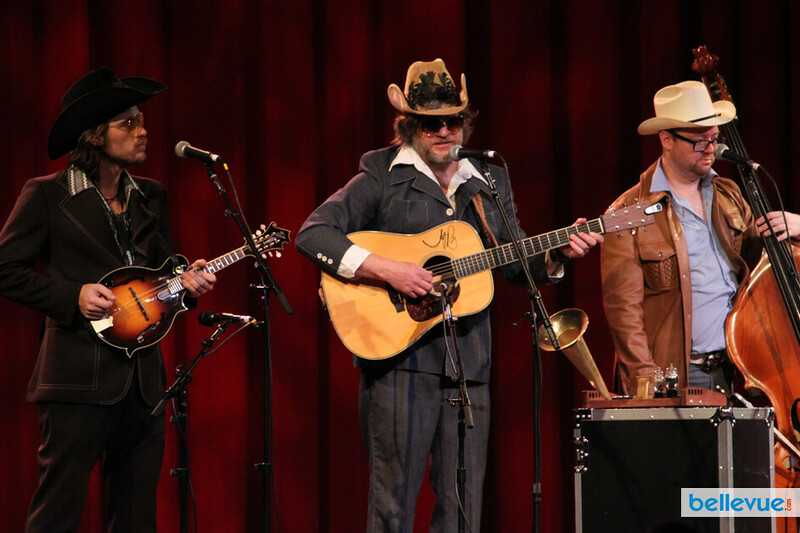 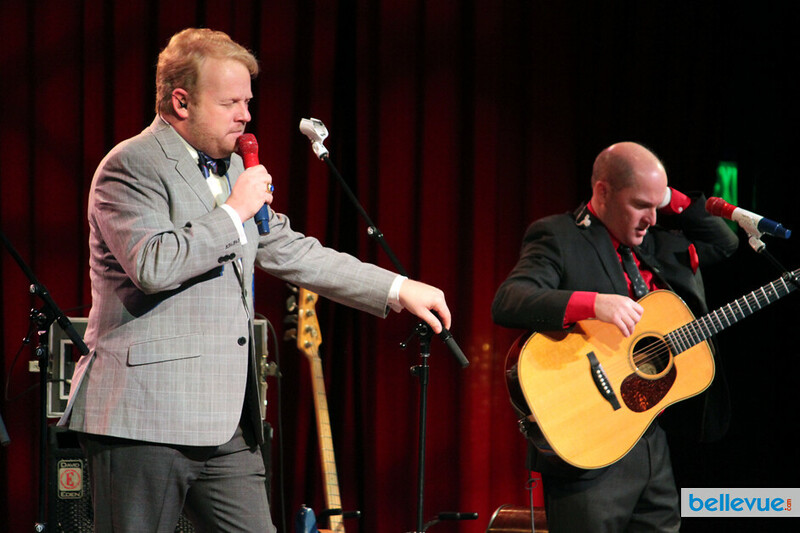 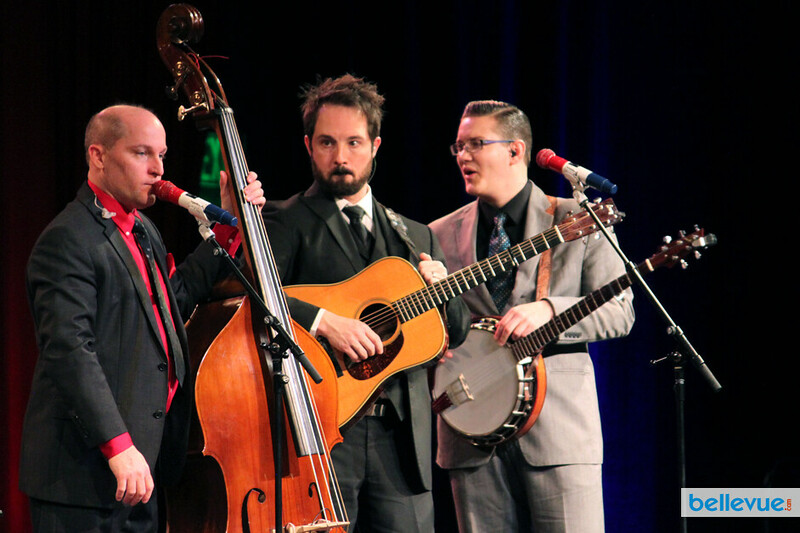 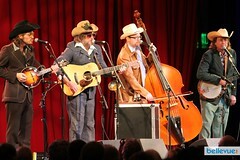 So if you love bluegrass, or any kind of old-timey, folk and country music, you'll love Wintergrass. 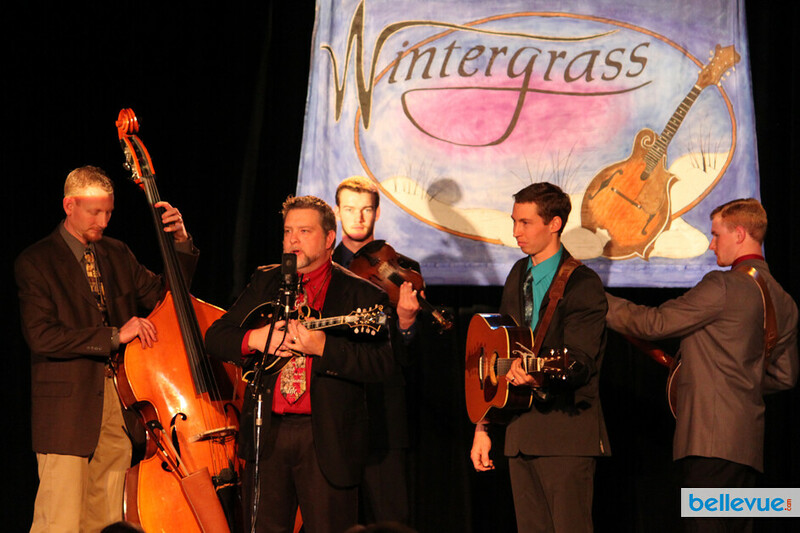 You will love Wintergrass in Bellevue! 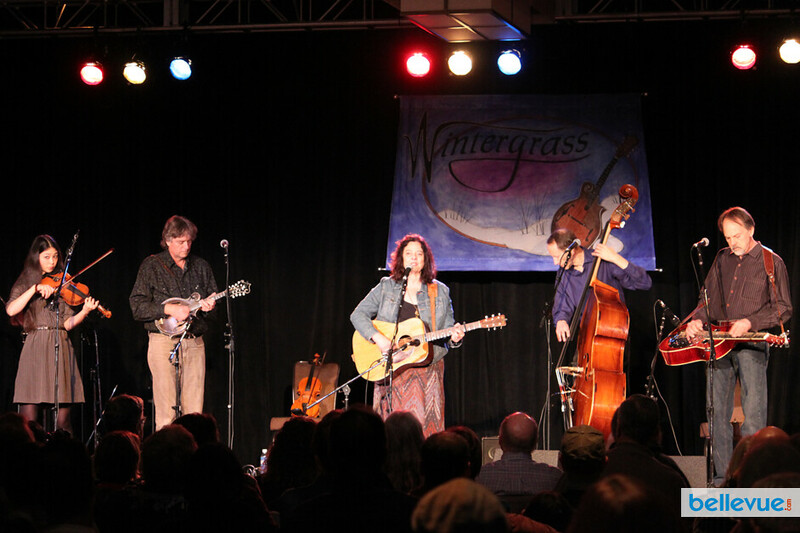 Tickets for Wintergrass 2019 are available online. 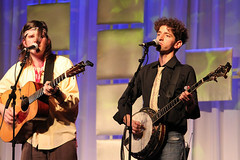 Individual ticket prices for adults range between $35 for a day pass and $155 for a weekend pass. 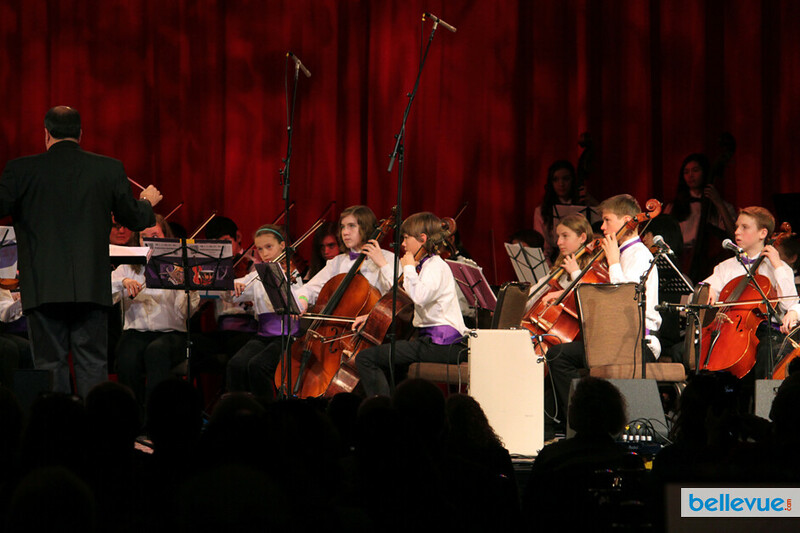 Connect with us on Facebook & Twitter for the latest updates.